February games are another great reason to be an Xbox Game Pass member. Coming to the catalogue this time around is a wide variety of quality titles, including one of the most anticipated games of 2019 on the day it releases. Here are the 6 new additions coming to Xbox Game Pass in the selection of February games. 2 New to Game Pass? The basic plot of Shadow of the Tomb Raider is that everything wants to kill you and you must try and survive… And trying to survive has never been this fun. Your journey will put you up against unforgiving Peruvian jungle environments, the dangers of underwater caverns, and deadly puzzles deep in the heart of ancient tombs. As if that wasn’t enough to deal with, there’s an evil paramilitary organisation that wants to take advantage of this doomsday scenario in order to control the world. Play what’s widely considered to be the best season of one of the best episodic adventure games. Over 5 gripping episodes, you’ll follow Clementine and Lee’s efforts to survive amid an actively unfolding zombie apocalypse. The Walking Dead is as scary as it is heart-wrenching, so make sure you come equipped with both a fresh change of underwear and a box of tissues. With over 60 different levels and 200 different challenges, Pumped BMX Pro is all about how many continuous tricks you can pull off before you crash. That and laughing at the hilarious ragdoll physics when you do eventually fall. Try it out and see how many massive death-defying combos you can chain together before face-planting! This 3D platformer is as colourful as it is fun. In De Blob, you’ll bounce around hurling paint at everything around you and wherever your amorphous bouncing body happens to land. What else are you to do after colour has been declared a crime by the evil I.N.K.T corporation? The wait is almost over. Crackdown 3 is almost here. Until the 15th arrives, there’s a brand-new launch trailer above to tide you over. Crackdown 3 will be available on Game Pass (and PC with Microsoft Play Anywhere) on the same day it launches worldwide. Yeah, it’s a good month to be a February games pass member, as we think the much-delayed wait will be worth it. You can read more about Crackdown 3 in our blog post here. Batman: Return to Arkham contains two unforgettable crime-fighting experiences in one bundle. Two critically acclaimed games (Batman: Arkham Asylum and Batman: Arkham City) are contained in one fully remastered edition. Take a trip back to this infamous city and visit some of the most iconic villains in the Batman franchise. Xbox Game Pass is like Netflix for games. You pay one monthly price, and that gets you access to over 100 games (with new ones added each month). You can play your games 24/7 for as long as you want. 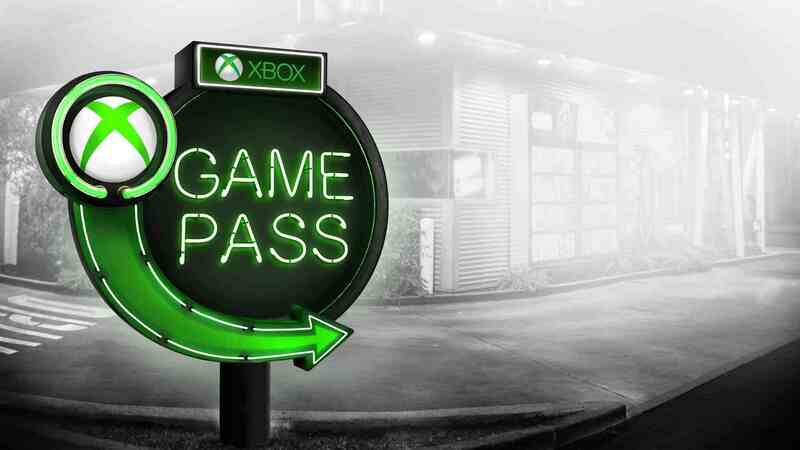 Game Pass members also get access to Xbox exclusive titles on the day they release – like Forza Horizon 4 and the upcoming Crackdown 3. 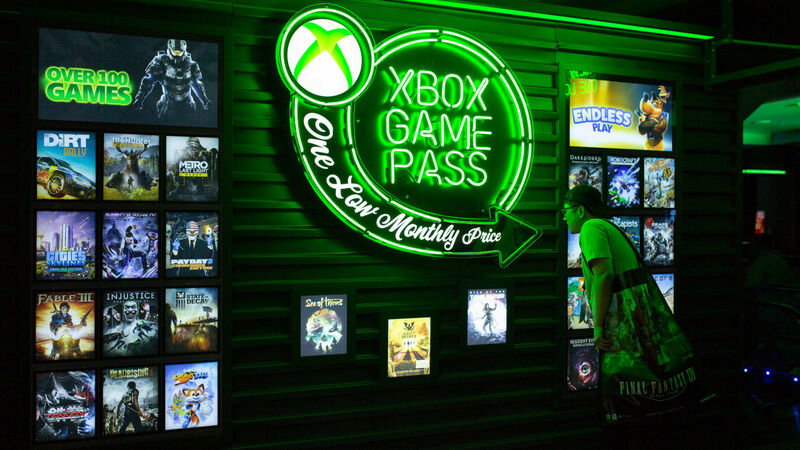 Try Game Pass for a month, play the February games and see if you like it. Or you could buy a longer subscription and save more money. We have a variety of subscription lengths at the lowest prices here at CDKeys.com.